Early last month, Michael and I spent 24 hours in Tulsa as part of a four-day roadtrip from Houston to Oklahoma, and back home to San Antonio. 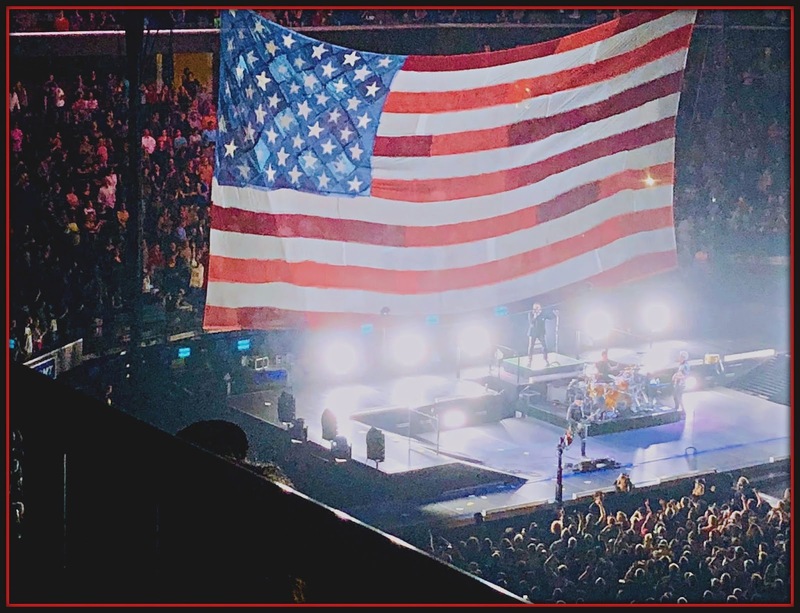 We're huge U2 fans, so the inspiration for the trip was to see the band's opening date of their current eXPERIENC E+ iNNOCENSE tour at Tulsa's BOK Center. We decided to stay overnight in Tulsa and explore the city's growing food scene and catch a Norman Rockwell exhibit that was showing. We found Tulsa to be a city full of friendly, welcoming people...and a thriving food scene. I can't wait to share our stay with you today! 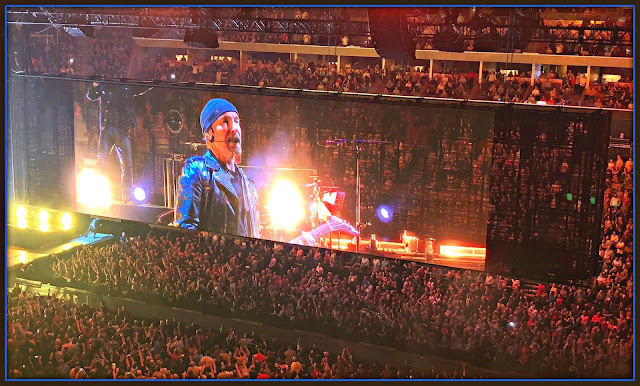 We arrived in Tulsa from Fort Worth mid-afternoon Wednesday, the day of the concert. We wanted to make sure we ate a hearty late lunch to tide us over until after the show. Our visit to Lassalle's New Orleans Deli in Downtown Tulsa fit the bill perfectly. 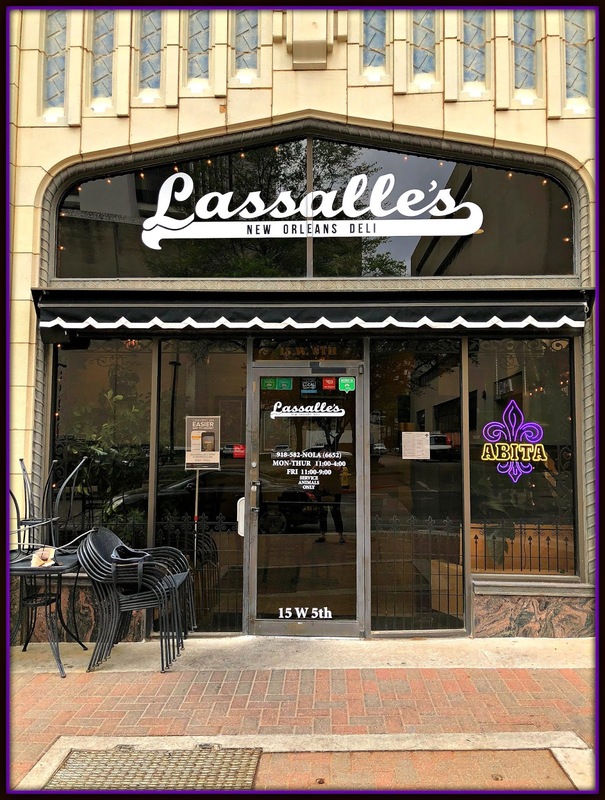 Lassalle's offers an authentic New Orleans dining experience in the heart of Oklahoma! 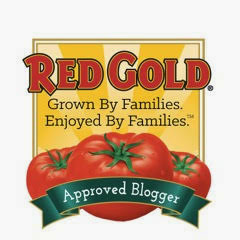 Owners Chris and Amanda West were displaced by Hurricane Katrina in 2005. They ended up in Tulsa, where they opened Lasalle's in 2014. 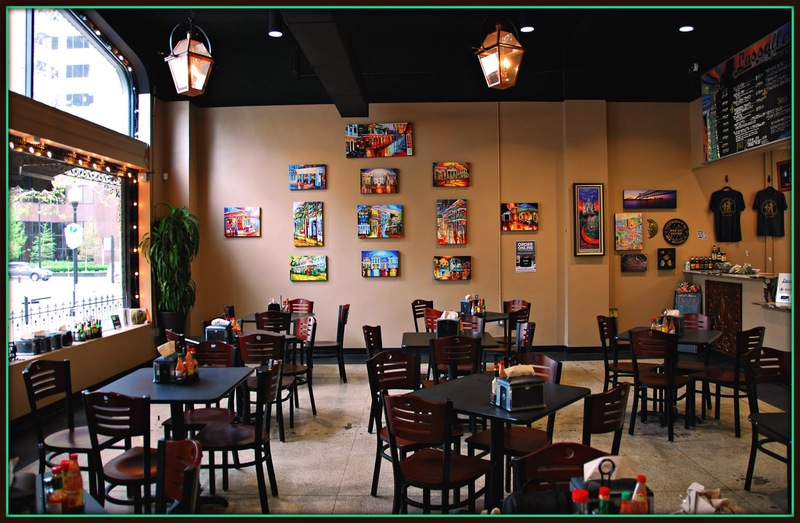 The atmosphere is relaxed and casual, and the light-filled dining room features tons of NOLA-inspired artwork. We stepped up to the counter to order our food and took a seat while it was prepared in the kitchen. We selected two po boy sandwiches and a duo from Lassalle's Cups & Bowls menu -- which we opted to share. Po boy number one was a classic fried shrimp po boy, which featured perfectly fried shrimp and perfectly crisped French bread. The po boy was dressed with lettuce, tomato, pickle and Wow sauce -- similar to a classic remoulade sauce. 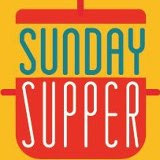 The shrimp po boy was paired with a cup of sublime chicken and sausage gumbo. 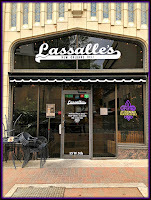 Good gumbo needs a thick, dark roux...and Lasalle's definitely delivers! Our second po boy was traditional New Orleans roast beef with lots of gravy--messy by oh so good! This po boy was dressed with lettuce, tomato, pickle, and mayo. The roast beef was sliced thin and perfectly tender...so good. It was paired with a cup of crawfish etoufee. The sauce was mildly spicy, and they didn't skimp on the crawfish! We were getting full, but we simply *had* to share an order of Lassalle's signature bread pudding for dessert. 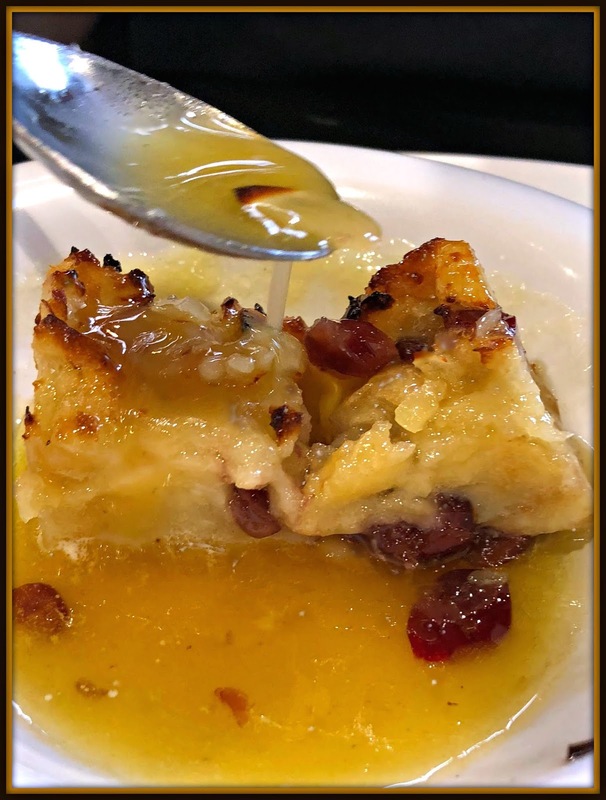 Their unique spin on bread pudding features tangy dried cranberries, slivered almonds, and a killer buttery warm amaretto sauce. Wowza, was it good -- a perfect ending to our late lunch visit. I can honestly say that unless I knew I was in Tulsa? I would've sworn that I was enjoying my meal in New Orleans. That's how tasty and authentic Lassalle's food is! After we left Lasalle's, we went to our home base at the Holiday Inn Express Tulsa South to get changed for the concert. 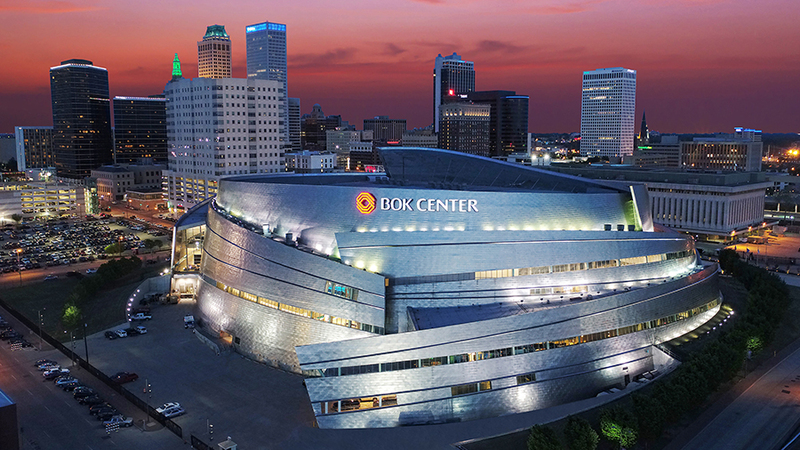 The hotel was about 20 minutes from the BOK Center, which is located in Downtown Tulsa. Since I'm still recovering my mobility after my stroke, we opted to take Uber to the concert so I could be dropped off right in front of the venue's entrance. BOK was built in 2008 and features sleek, modern architecture. It was 2 hours before the show, but thousands of our fellow U2 fans were waiting outside the arena for the doors to open. Once inside BOK Center, we purchased tee shirts and made our way to our seats. What an incredible show! 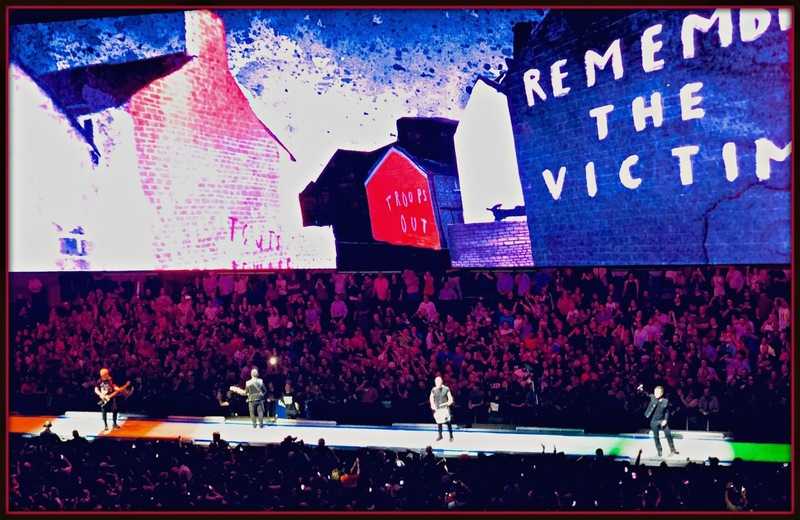 I snapped a few pictures during the concert so I could show y'all exactly how cool U2's enormous stage setup was! The stage setup included a stage in one end of the arena, a long walkway the length of the arena, and a smaller round stage at the other end of the arena -- directly in front of our seats! The walkway was along a HUGE rectangular structure that ran the length of the walkway. It was used as a video screen...and as an enclosure U2 could enter to perform as well. The show was amazing -- fabulous music *and* a sight to behold. Seeing the opening night of the tour made the experience even more fantastic. After the concert, we waited our turn for an Uber and made our way back to the Holiday Inn Express. The hotel was conveniently located in a commercial area, and we had a Whataburger just across the parking lot. Talk about perfect for an in-room late-night bite! After eating our burgers, we fell into our room's comfy King bed and slept great. Bad weather rolled into Tulsa before dawn, with heavy rain and lightning. However, the worst of the storms had moved out of the area before our breakfast at Tulsa's iconic Savoy Restaurant. Savoy is a family-owned restaurant that was opened by Greek immigrant Nick Kelamis in 1918. That's a century of Savoy serving delicious breakfasts and lunches to generations of hungry Tulsans! When we arrived, we were warmed greeted by Evan -- the son of current family manager Bill Kelamis. He helped us navigate the breakfast menu and select the best signature items to sample. 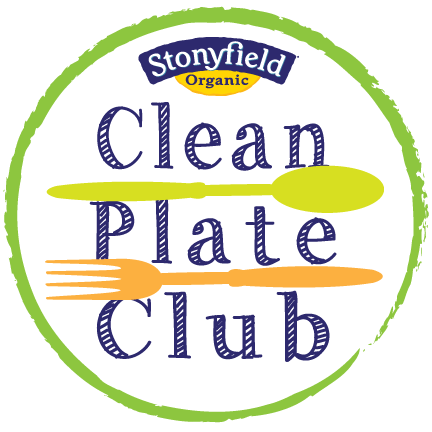 We were very impressed to learn that that nearly every ingredient used to create menu items is made in house -- including the Greek yogurt, salsa, and amazing cinnamon rolls! 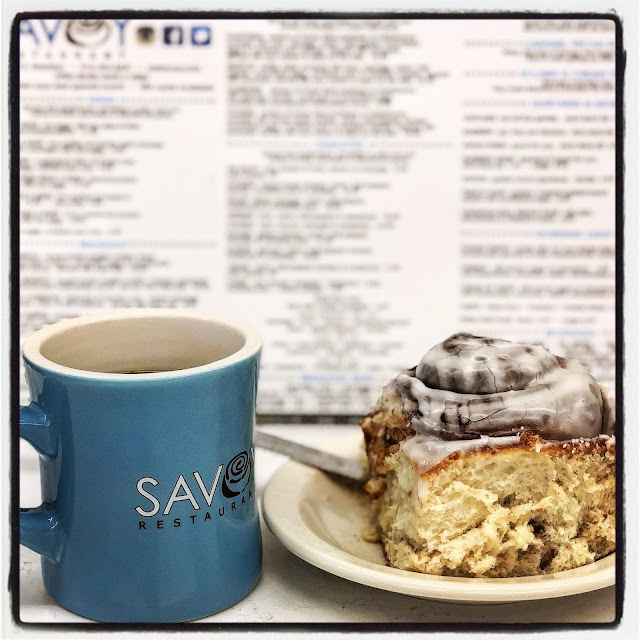 We started out sharing one of the half-pound cinnamon rolls and coffee while we looked over the rest of Savoy's breakfast offerings. Talk about heavenly! The cinnamon roll arrived at our table warm and fluffy -- with a perfect amount of cinnamon filling and sweet glaze. The cinnamon roll was served with a cup of coffee for Michael and hot chocolate for me. I could quite literally eat one of these babies every morning! We also shared a Yogurt Parfait and a savory California Skillet. The skillet was perfect for sharing and contained home fried potatoes, ham, sausage, onion and bell pepper, scrambled eggs, Monterrey Jack cheese, avocado, and a side of sour cream and salsa. So good! 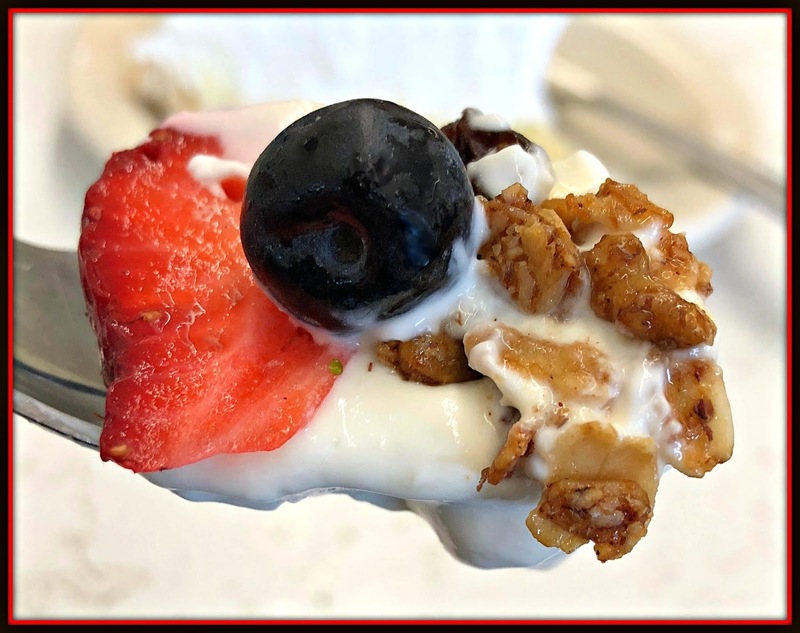 The yogurt parfait contained house-made Greek yogurt, homemade granola, fresh seasonal fruit, and a drizzle of honey. It was a perfect light and healthy bite! We also sampled a classic Eggs Benedict with made-in-house Hollandaise, a short stack of fluffy blueberry pancakes, and a plate of fresh seasonal fruit. Savoy prides itself on using best-quality ingredients to create its menu items -- and that makes a huge difference in taste. You can literally taste the quality in every bite! 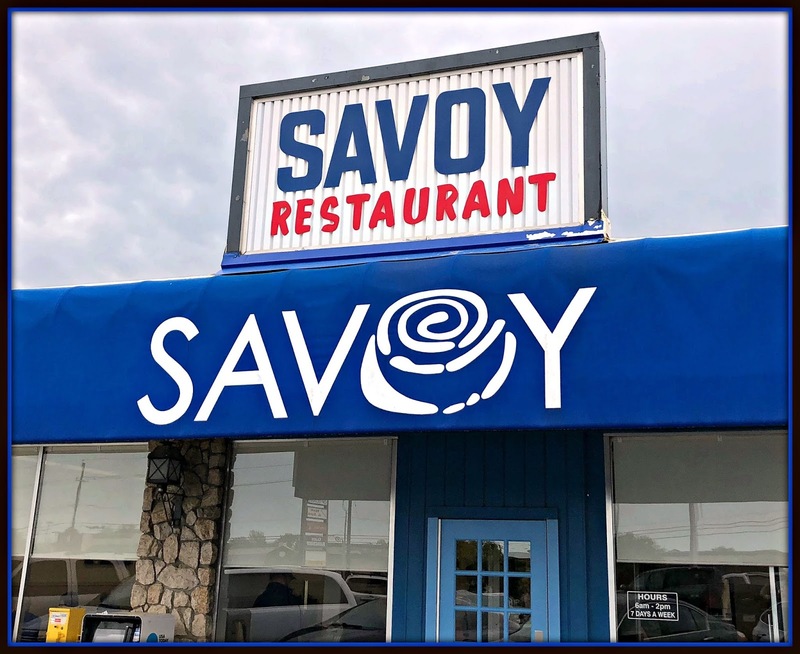 I can't recommend Savoy Restaurant highly enough -- from the welcoming staff to the delicious food, it's a must visit breakfast destination in Tulsa. After breakfast, we headed over to the Thomas Gilcrease Institute of American History and Art to see the current exhibit, Norman Rockwell: Behind the Camera. The Gilcrease is a partnership between the University of Tulsa and the City of Tulsa. We parked and enjoyed a short morning walk through the beautifully landscaped grounds to the museum's entrance. 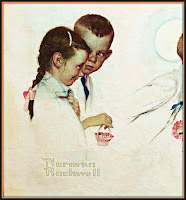 The Rockwell exhibit sheds new light on Norman Rockwell’s iconic art and artistry. 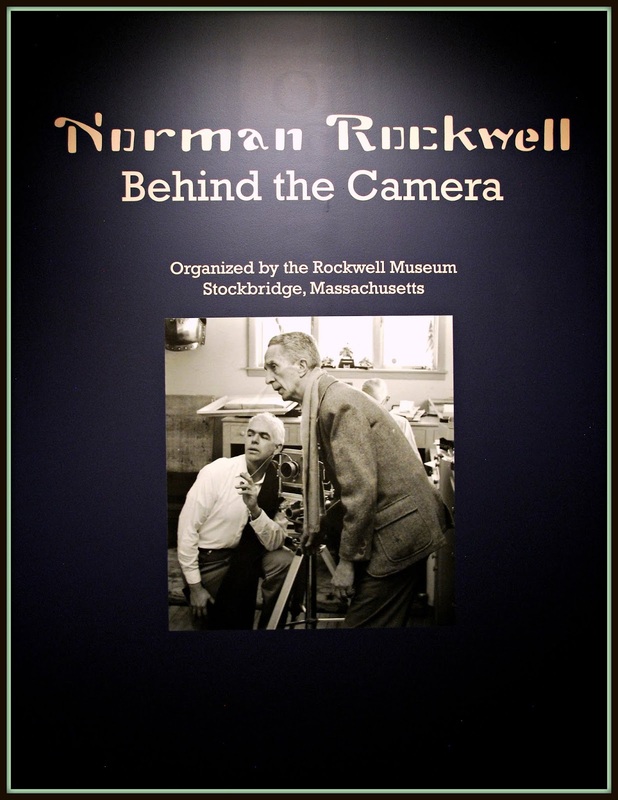 Norman Rockwell: Behind the Camera is the first in depth exhibit of the artist's detailed study photographs, which were created by Rockwell as references for his iconic paintings. This video shows the creative process from start to finish for one of his paintings that eventually appeared on the cover of the Saturday Evening Post. This fascinating exhibit showed a rarely seen -- but fundamental -- aspect of Rockwell’s creative process. Norman Rockwell: Behind the Camera marries prints of Rockwell’s painstakingly staged study photographs with original paintings and drawings from the permanent collection of Norman Rockwell Museum. The result is an amazing frame-by-frame view of the development process of some of Norman Rockwell’s iconic images. 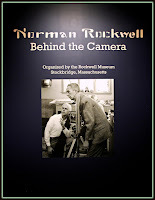 Norman Rockwell: Behind the Camera has been organized by the Norman Rockwell Museum in Stockbridge, Massachusetts. The show is on exhibit at the Gilcrease through June 10, 2018. After spending a couple of hours exploring the Rockwell exhibit, it was time to grab lunch before hitting the road to Oklahoma City -- the next stop of our road trip. 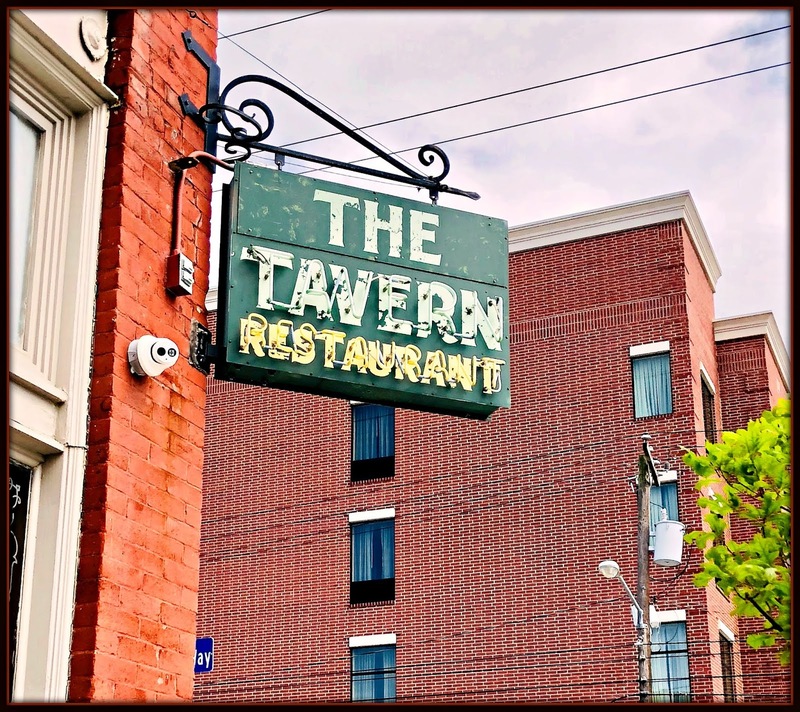 Our lunch destination was The Tavern Restaurant in Downtown Tulsa's Brady Arts District neighborhood to sample its yummy pub-inspired menu. We were seated and told that the chef would be sending out a sampling of items from the lunch menu for us to try. Everything was bursting with the big flavors Michael and I love! A trio of chilled items came out first: Tuna Poke; Spicy Green Papaya Salad with Thai Chili, Lime, Tomato, Shredded Beef, and Long Bean; and Prosciutto with Melon and Burrata. All three dishes were refreshing on a warm early Summer afternoon. This biggest revelation for us was the poke bowl. We don't typically enjoy eating raw fish, but the tuna in the poke bowl was mild and marinated in an Asian-style vinaigrette. The crunch from the cucumber and radish -- and the earthy edamame -- worked perfectly with the poke. Next out of the kitchen were a duo of fantastic sandwiches: Spicy Chicken and a Tavern Burger. The chicken sandwich featured a perfectly fried chicken breast, super spicy habanero aioli, and cornichon relish on a challah bun. 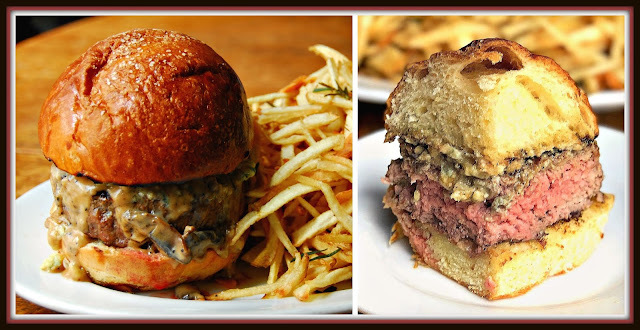 Both sandwiches were served with addicting crispy shoestring fries flavored with crispy garlic and rosemary. For dessert, we shared the decadent Chocolate Torte with shaved coconut, almonds, and caramel...swoon! 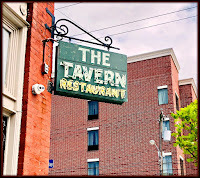 About that Tavern Burger...it is quite simply one of the very best burgers I've tasted anywhere! This umami bomb features a custom-blend burger cooked medium, Stilton cheese, and mushroom cognac cream on a challah bun. The combination of flavors and textures was sublime -- especially when paired with the garlic-rosemary shoestring potatoes. With that, our 24 hours in Tulsa was over. If you're looking for a great weekend destination for a road trip from anywhere in the South, definitely give Tulsa a try. The city is clean, the residents are friendly and welcoming...and as this article shows, the food scene is amazing! Disclosure: The restaurants that are featured in this article provided complimentary meals to facilitate inclusion. 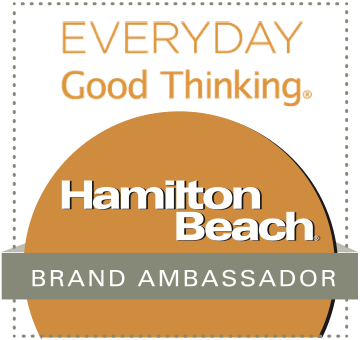 The Intercontinental Hotel Group (IHG) provided us a Friends and Family discount for our overnight stay at the Holiday Inn Express. The Gilcrease Museum provided us a pair of tickets to the Norman Rockwell exhibit. All opinions expressed are solely my own.